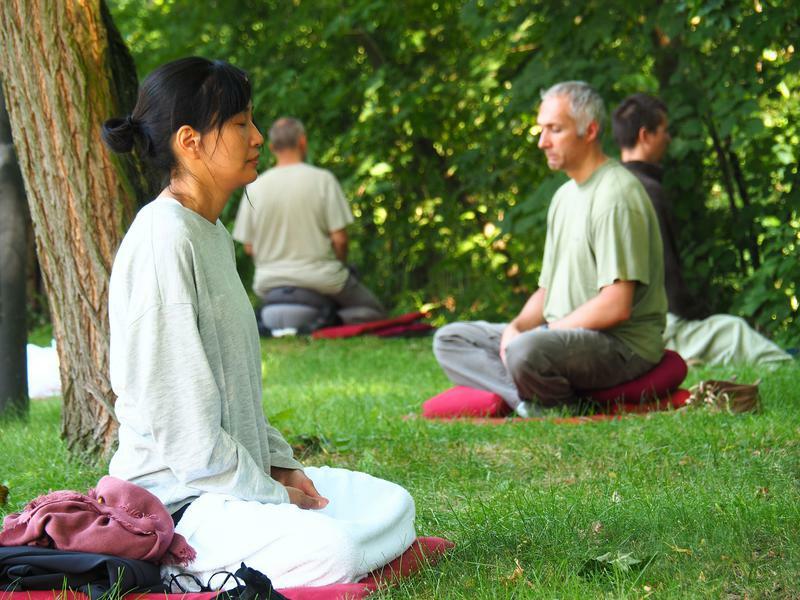 What the science says about the meditation? Complementary and Integrative Health (NCCIH). Walking Meditation, Breath, Regulating the Mind.......etc.